Last lesson: after 21 meetings. Groupsize: 4 – 10 participants. schedule: wednesday: 09.00 – 12.00 and friday: 09.00 – 12.00. 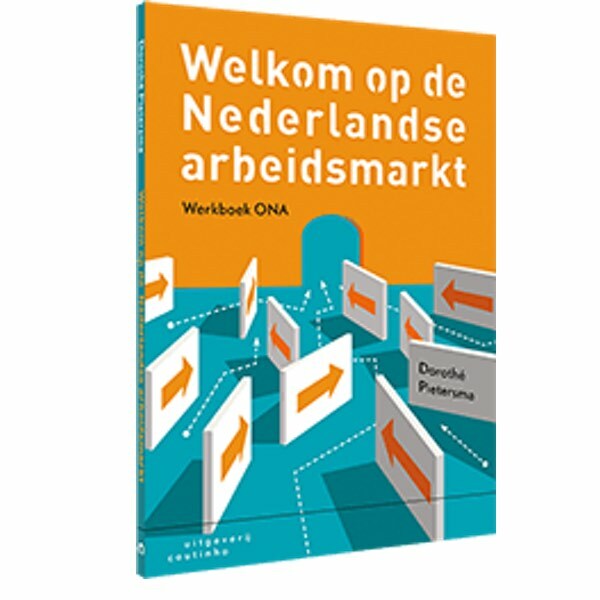 This ONA course is tailor made for expats who are living in the Netherlands and want to improve their business dutch. In the course you get vocubalary which is frequently used in organisations and companies. Also knowledge about the dutch culture in organisations will be very helpful in your career in the Netherlands. After following 64 lessonhours people can pass the ONA exam by sending a complete ONA portfolio to DUO.